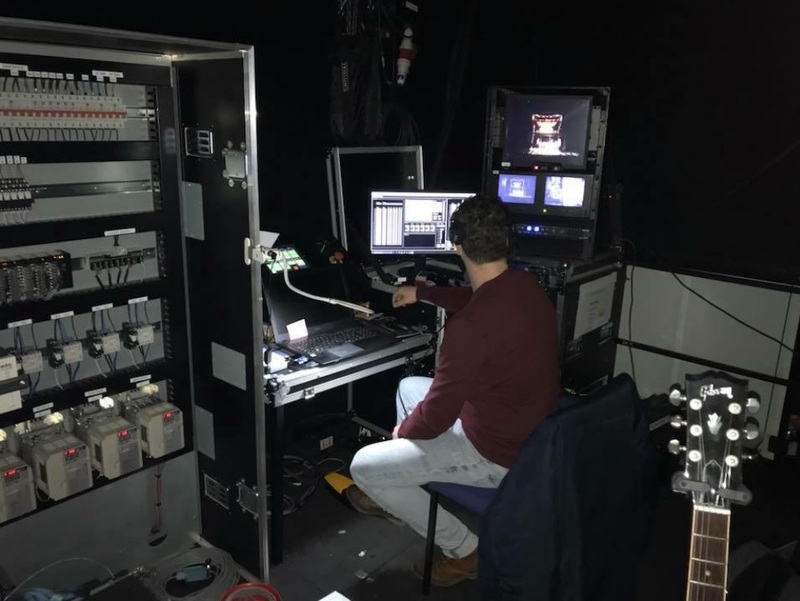 Scenic automation is at the forefront of the largest most complex productions in the world, ensuring that the most mind-numbingly complex sequences of scene changes can happen at the touch of a button right in front of the audiences’ eyes. Modern automation systems have a high degree of safety systems built-in.The automation operator has easy access to an E-Stop (emergency stop) button, enabling the system to stop moving in the event of a problem. 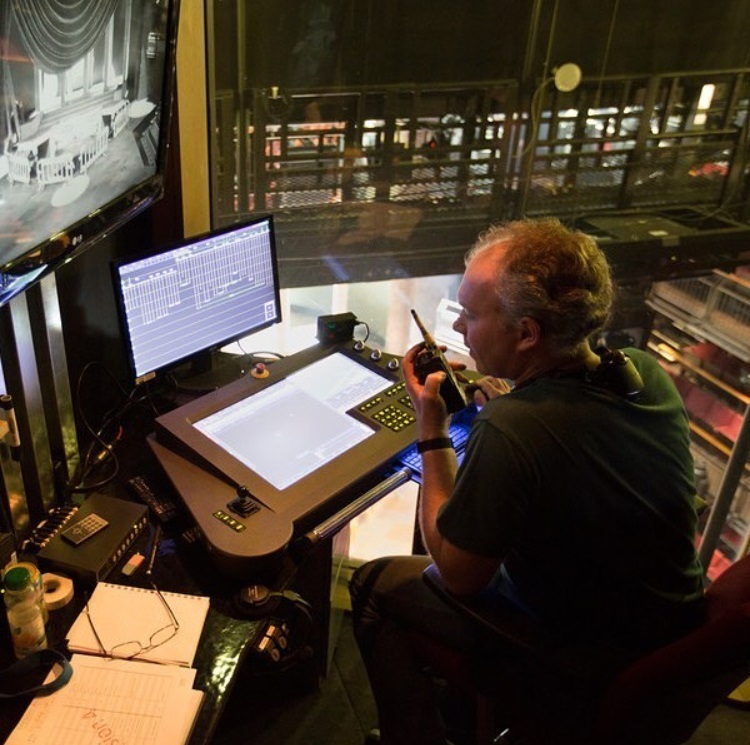 There are also E-Stop buttons in locations where problems might occur, such as in the theatre basement where an actor may get onto a platform lift, or at high level if performer flying is used. The automation operator has a number of closed-circuit TV monitors to enable her/him to see all parts of the system. This video shows a ‘safe edge’ on a lift for a production of The Bodyguard. As soon as something gets in the way of the scissor lift, it stops moving instantly, preventing what could be a serious injury.